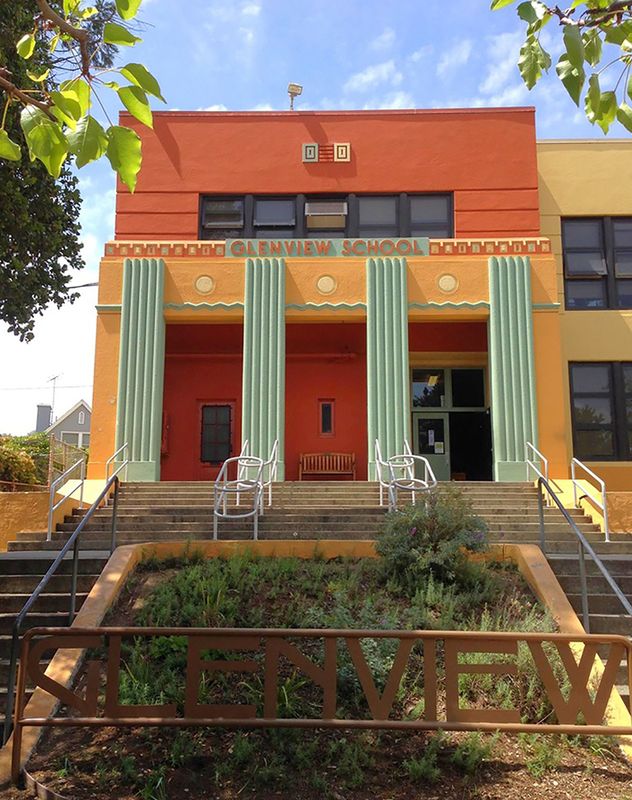 Glenview Elementary is a public K-5 school enrolling 400+ students in Oakland, California within the Oakland Unified School District (OUSD). At Glenview, we pride ourselves on several key areas which make our school special: our diverse student population, high level of parent involvement, strong administrative leadership, and outstanding teachers and support staff. An education at Glenview includes commitment to science, arts, reading, math and technology for a well-rounded educational experience. In addition to the whole-learning focus at Glenview, we have a robust event calendar filled with community building opportunities for the whole family. With so much to be proud of, there is good reason that Glenview Griffins "just can't hide that Glenview pride!" At Glenview Elementary we aim to provide children with educational opportunities that meet them at their point of need, enable them to make academic gains at or above their grade level, and to develop into healthy adolescents. Students will become creative, critical thinkers who are caring participants in their local community and compassionate global citizens. My mind is a pearl. I will always be somebody. Because I - Am - Somebody!